After twenty five years in prison, Foley is finished with the grifter's life. Prison and a lifetime in the game have stripped him of friends, family and a reason to get up in the morning, but when he meets an elusive young woman named Iris, the possibility of a new start looks real. 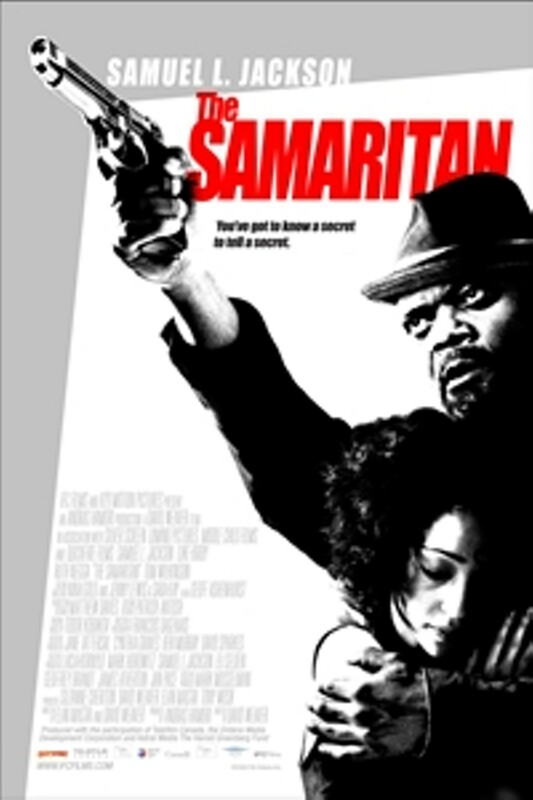 The Samaritan is not showing in any theaters in the area.